Home / How to Unlock ZTE 305ZT Ymobile Pocket WiFi Router? / How to Unlock ZTE 305ZT Ymobile Pocket WiFi Router? How to Unlock ZTE 305ZT Ymobile Pocket WiFi Router? by Sunil Jadhavar on January 26, 2017 in How to Unlock ZTE 305ZT Ymobile Pocket WiFi Router? ZTE Pocket WiFi 305ZT is a new 4G mobile router from Chinese manufacturer ZTE. It's available for Ymobile 4G contract. Pocket WiFi 305ZT could work on TD-LTE/FDD-LTE/WCDMA networks. The peak download speed on TD-LTE network could reach 165Mbps. Factory unlock code of Ymobile Pocket WiFi 305ZT router is also available. Now, unlocking of Ymobile Pocket WiFi 305ZT router is also possible, if the device is asking for NCK after changing the SIM card. Once the Ymobile Pocket WiFi 305ZT is unlocked, you can use all supported bands SIM cards of any carrier. Unlocking is one-time work, but freedom to choose any network provider SIM card. Switch Off the ZTE 305ZT. Change the default SIM card with any another carrier. Connect to PC with USB cable. It will automatically open the default webpage of the 306ZT, if not then open My Computer >> Virtual CD-ROM and install in your PC. Login to the device through web page with admin. It should redirect you to the unlocking page and will ask you for NCK. Enter here correct factory unlock code and click OK. The device may be rebooted to show the network. Now you can start using your Ymobile Pocket WiFi 305ZT router with any carrier SIM card. Note : If above procedure does not work, then let me know via comments, I will fix it. Note I : Factory unlock code of Ymobile Pocket WiFi 305ZT router is free. Correct SIMlock code will be emailed within 24 hrs. How to Unlock ZTE MF79 Mobile WiFi hotspot? Tags # How to Unlock ZTE 305ZT Ymobile Pocket WiFi Router? 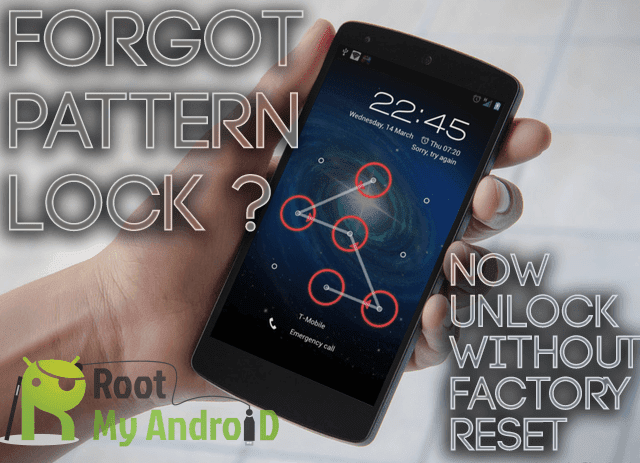 Labels: How to Unlock ZTE 305ZT Ymobile Pocket WiFi Router?